Welcome to our spring edition of the FIA e-newsletter! We have a unique opportunity to speak-up for performers’ rights this week: World Intellectual Property Day (Wednesday April 26). 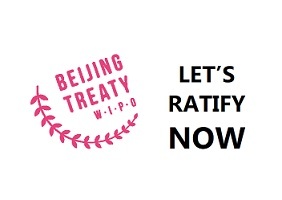 I strongly encourage you to join the celebration and call for the ratification of the Beijing Treaty. Let’s stand together and ask for strong IP rights to protect audiovisual performers worldwide – our future depends upon it! Taking part is easy – just snap a ‘selfie’ and share it on your social media channels (check out our article for some examples on how to share your message of support). 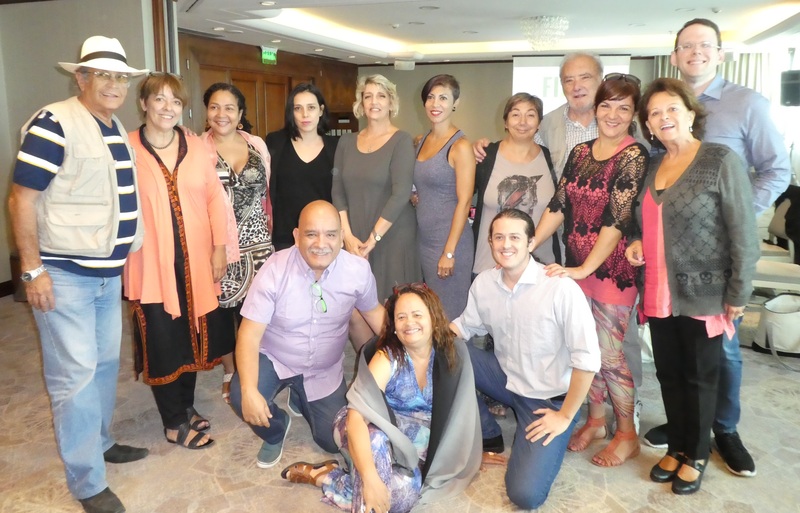 Next we have some stories about ongoing projects, and the latest meetings of FIA’s regional groups in Latin-America and Europe. A meeting with European Collective Management Organizations was immediately followed by a EuroFIA meeting in Copenhagen earlier this month. The latter event, hosted by the Danish unions DSF and DAF, allowed participants to take stock of recent EU-level policy developments relevant to our sector as well as take part in thematic discussion panels on gender equality, the use of new technologies for union work, and on union activism in support of refugees and migrants. A unique opportunity to speak up for audiovisual performers and call on better protection of their economic and moral rights is coming up this month. On April 26, the World Intellectual Property Organization (WIPO) celebrates the World Intellectual Property Day in order to promote discussion of the role of intellectual property (IP) in encouraging innovation and creativity. The EuroFIA group met in Copenhagen on the 4-6th April 2017, hosted by Danish unions DSF and DAF. 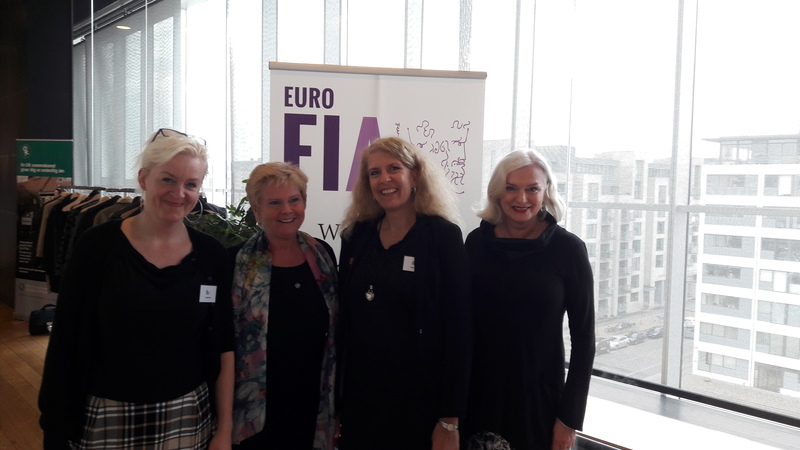 The group was also pleased to welcome FIA President Ferne Downey, who joined the meetings. The meetings were hosted in the premises of Landsorganisationen i Danmark (LO Denmark), which is the Danish Trade Union Confederation. 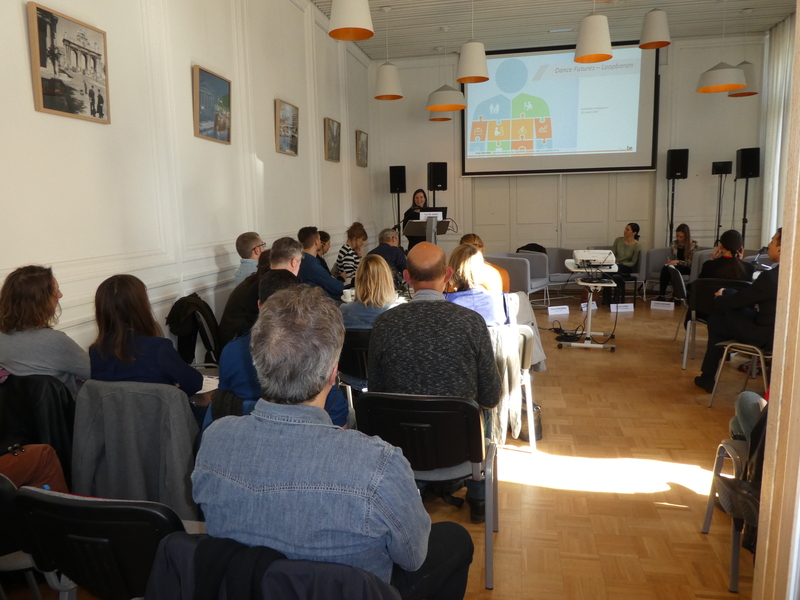 The first working seminar of our new European project “Dance Futures: Creating Transition Schemes for Dancers and Promoting Sustainable Mobility in the Dance Sector” took place on the 22 and 23 of March 2017, in the Muntpunt library, in Brussels, Belgium. Based on the lessons learned and recommendations developed in their previous project work on Skills development in the Audiovisual and Live Performance sector, the two EU social dialogue committees in which FIA participates have decided to further deepen their cooperation and enter a new phase of their joint work. On Friday, March 31, the Latin American group of FIA (FIA-LA) approved a resolution in support of SAG-AFTRA’s successful organizing efforts at Telemundo, including a unanimous declaration that the unions will urge their members not to permit Telemundo to move productions to their countries in retaliation for the actors voting to unionize with SAG-AFTRA. 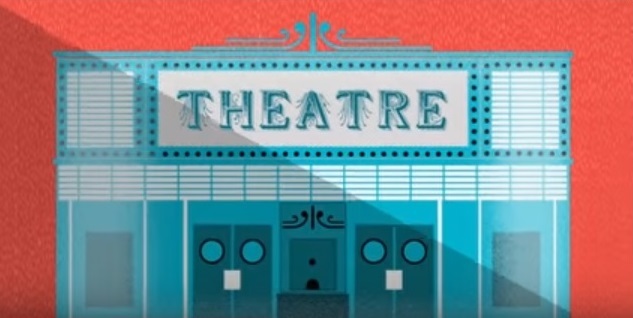 World Theatre Day was initiated in 1961 by the International Theatre Institute ITI. 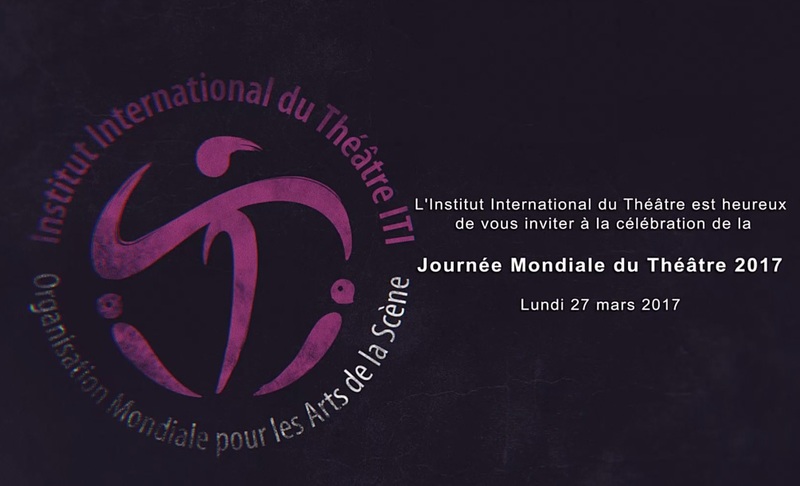 It is celebrated annually on the 27th March by ITI Centers and the international theatre community. Various national and international theatre events are organized to mark this occasion. One of the most important of these is the circulation of the World Theatre Day Message through which at the invitation of ITI, a figure of world stature shares his or her reflections on the theme of Theatre and a Culture of Peace. Beijing Treaty Campaign - New website ! The next working group meeting of the sectoral social dialogue committee on Live Performance will take place on the 25th of April, 2017 in Brussels. This meeting brings together the European social partners in the Live Performance sector, namely Pearle* for the employers' delegation and FIA, FIM and UNI-MEI for the trade unions. The Executive Committee of FIA will be holding its annual meeting on the 26th and 27th of October in Zagreb, Croatia. The event will be preceded by a FIA Presidium meeting on 24th of October, and by several thematic meetings (IP Working group, English speaking group).